Four new Samsung Galaxy J series smartphones are likely to hit the stores by the end of the year, a previous report claims. 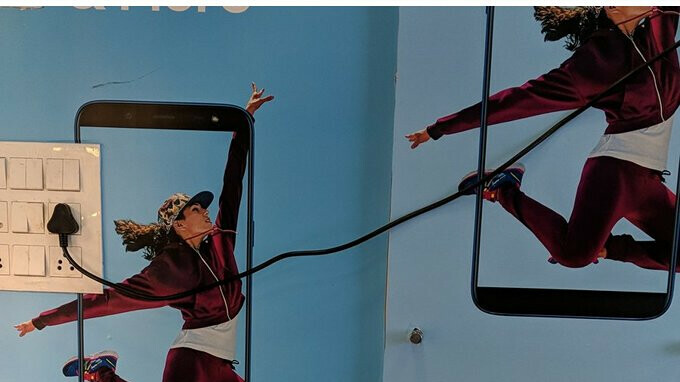 Among them, the Galaxy J6 (2018) is a purely mid-range Android smartphone that apparently will be officially unveiled later this month. Although we don't believe the Galaxy J6 (2018) will be exclusive to a specific country, we've just learned that the smartphone is expected to be introduced in India on May 25. Moreover, the Galaxy J6 (2018) will be available in two variations and it will cost $205 and $245, respectively. 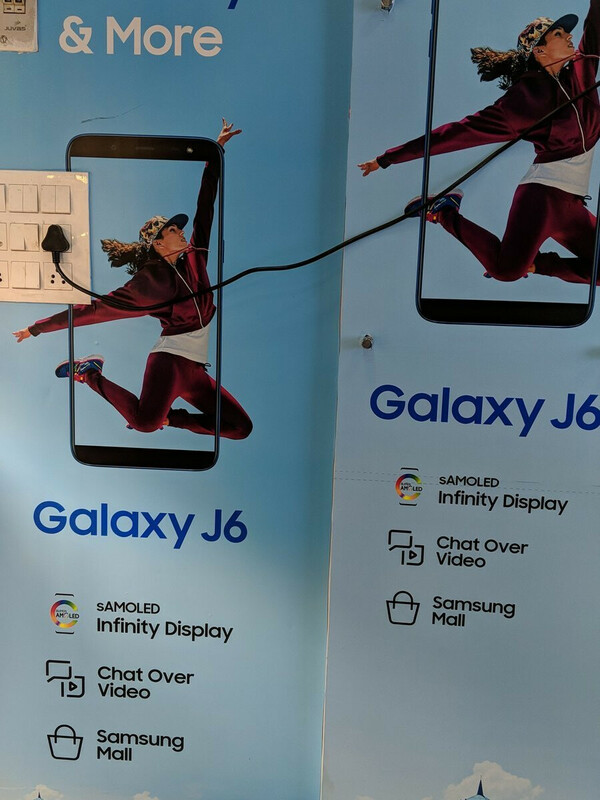 A poster showing the phone's display also confirms the Galaxy J6 (2018) does indeed include a 5.6-inch Super AMOLED Infinity display with 18.5:9 aspect ratio and 720 x1480 pixels resolution. Also, the smartphone's front camera will feature a selfie flash. On the inside, Samsung's Galaxy J6 (2018) is likely to come equipped with an Exynos 7870 processor, coupled with 3GB or 4GB RAM, as well as 32GB or 64GB internal memory, depending on the version. Other specs leaked last week include 13-megapixel rear-facing camera, 8-megapixel selfie snapper, 3,000 mAh battery, rear-mounted fingerprint sensor and Android 8.0 Oreo. Although the Indian announcement of the Galaxy J6 (2018) seems to be set for May 25, it doesn't mean that it can't be unveiled earlier in other countries. So, we'll just have to wait and see how things unfold for Samsung's new Galaxy J series smartphones. Samsung gone crazy or what. Still using microusb port. Utterly disappointed. Nice phone and price for a entry level phone. Another crap running 32bit Android on a 64bit HW. No it's not who told u this BS,all android software are 64bit on 64bit hardware except of android go,look like u r uneducated or u have some very old device from samsung like S3 or S4 or ace.If it's was android 32 bit then it wouldn't be compatible with 64bit hardware.if ur talking about apps yea there are some 32 bit apps still in the playstore. These models are fail with a reuse outdated specs.samsung just shut down ur bussiness on midrange phones if can't make one with good price.